Lt. Carl Rieman and his fellow aviators helped save the USS Laffey from the most brutal kamikaze attack of WWII. Did you see those old WWII planes flying over Washington a few weeks ago? It was truly something to see the good guys in the air again. Among them were Wildcats, which were instrumental in the Pacific effort. On April 16, 1945, the USS Laffey, a Sumner-class destroyer, was on patrol off the coast of Okinawa when it came under the fiercest kamikaze attack of the war. The Laffey was taking a pounding when four Wildcats arrived, led by Lieutenant Carl Rieman. Carl and his aviators took out several planes within minutes. When Carl ran out of ammunition, he made dry runs, scattering the enemy away from the ship. The Laffey’s survival is one of the greatest stories of determination in the nation’s naval history. Last week we presented the Congressional Gold Medal to the American Fighter Aces, the nation’s top fighter pilots. 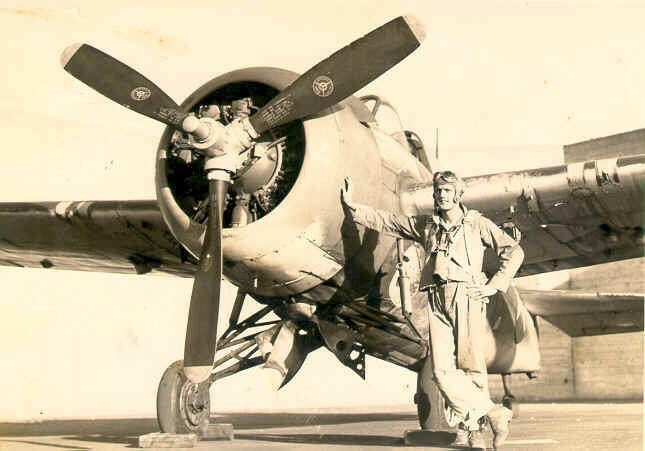 Lt. Rieman was an ace — a status attained only by fighter pilots who have shot down five or more enemy aircraft. There have been just 1,500 in our history. 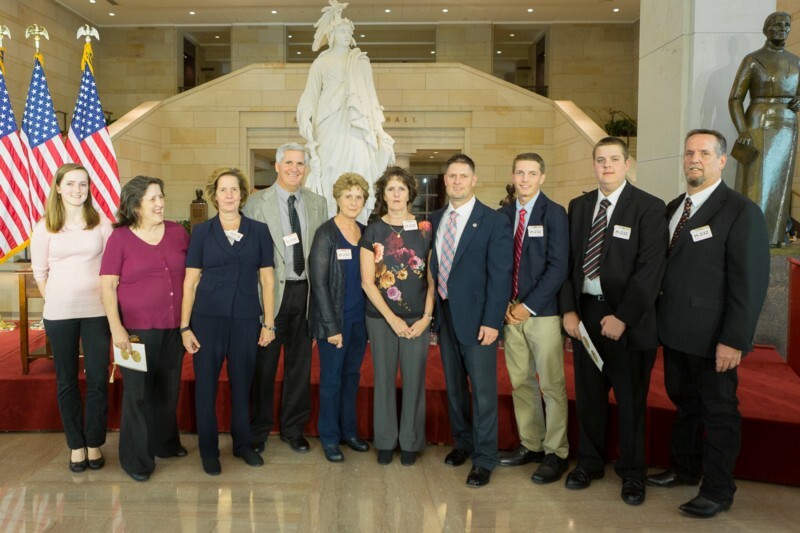 Last week, they were given the Congressional Gold Medal, the highest honor we can bestow. Carl had a big family with some 50 grandchildren, and as it turns out, one of them works for me. 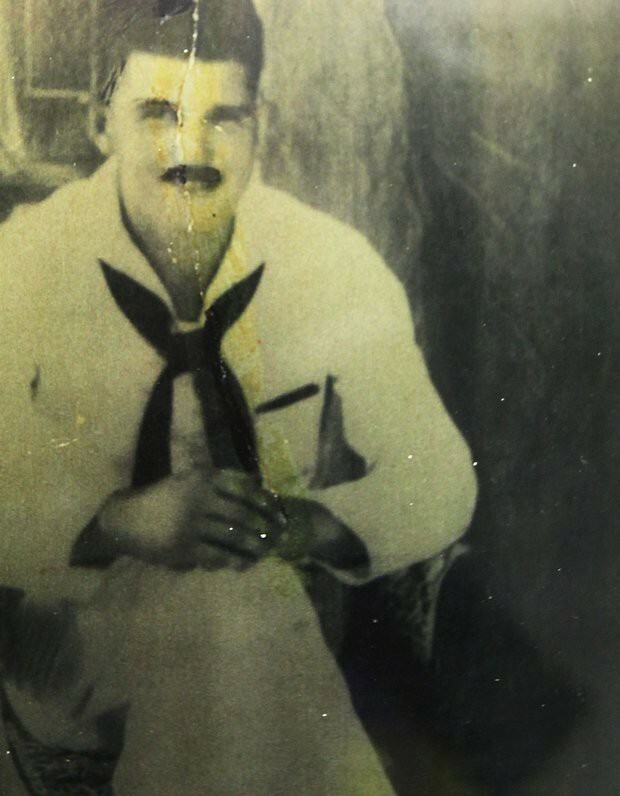 His name is Billy Benjamin, and he will tell you his grandfather “bled red, white, and blue,” and that he was a “fiery, competitive guy,” so much so that he was still mad that he ran out of bullets over the Laffey. Members of Carl Rieman’s family, including Billy Benjamin (fourth from right), Director of Technology for the Office of the Speaker. I was glad Billy brought members of his family to the ceremony, which honored not just what these men did, but how they did it — with daring and devotion. If there’s an epilogue to all this, it is Memorial Day. In the attack near Okinawa, the Laffey lost 32 of her crew. 32 in a war that took 420,000 Americans. Calvin Cloer was one of 32 killed aboard the Laffey during the kamikaze attack of April 16, 1945. Calvin Cloer was one of the fallen. Sitting in the aft gun mount, he was badly burned in the first wave of the attack. In sick bay, he insisted on returning to his post, where he was again injured. “Most of all, a fellow needs spine,” Calvin told the ship’s chaplain. He was 18. This is what Memorial Day is about. It doesn’t fall on the anniversary of any great battle or birth. It’s not a day for generals or presidents. It’s a day for the people and this tradition of remembering our honored dead. While their immortality is secure, and needs no renewal, our commitment to serve their memory does. 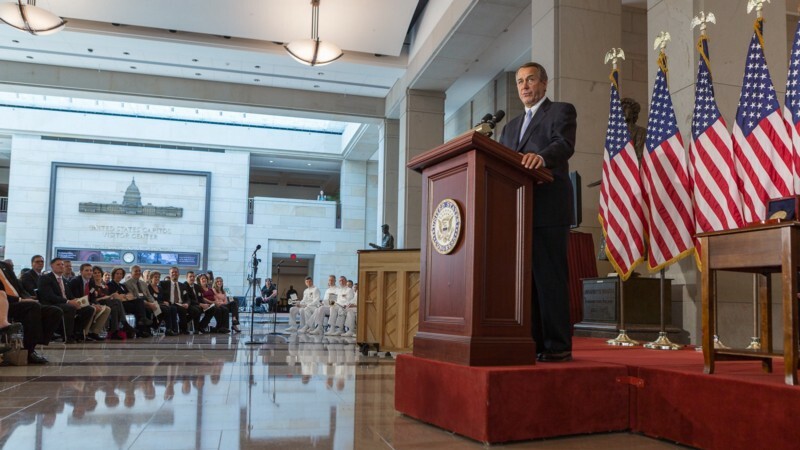 This is one of the great duties of citizenship, to honor the fallen and the ones they loved. We ask God to grant them peace, and to protect those who now serve in harm’s way, wherever they are. “A fellow needs spine,” and these men and women had that and more. They fought — and died — for a future in which their kids and grandkids would be free to dream and look up in wonder. God bless America, now and forever.